Fast forward to modern times. The cycling industry is enamored with the outdoors. Bikepacking, touring, bicycle camping and S24 rides are all the rage. 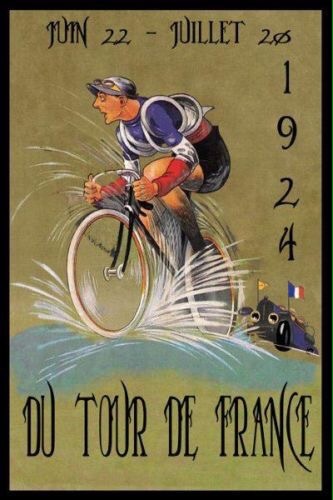 Hell, even Adventure Cycling is celebrating the Bikecentennial this year! All the brands have taken a stab at designing the best-suited bike for the aforementioned activities. 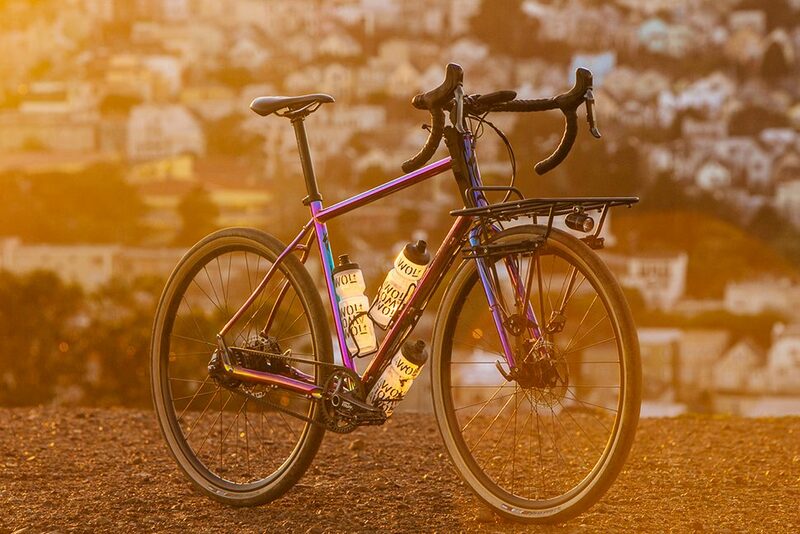 While Specialized wasn’t by any means the first to the party in terms of “adventure bicycles,” they have staked their claim to the movement. 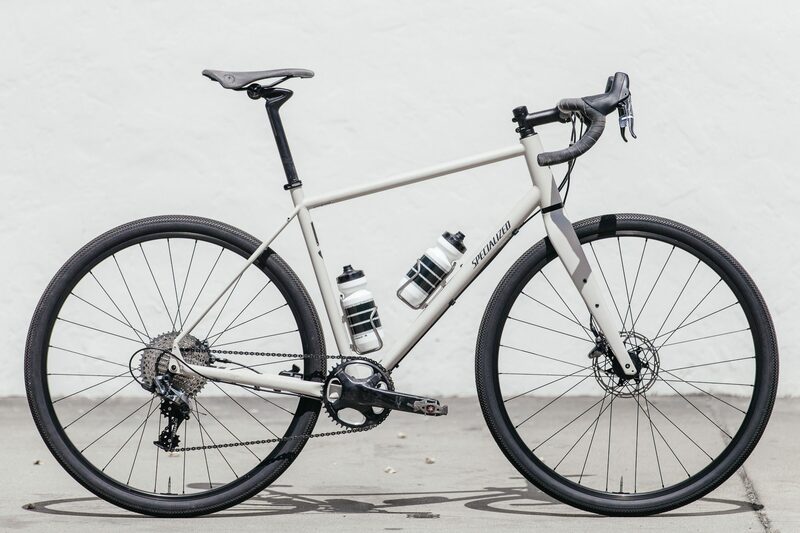 It began with the AWOL, Erik Nohlin’s design which would eventually take him on the Transcontinental, Oregon Outback and numerous other excursion style rides and races. 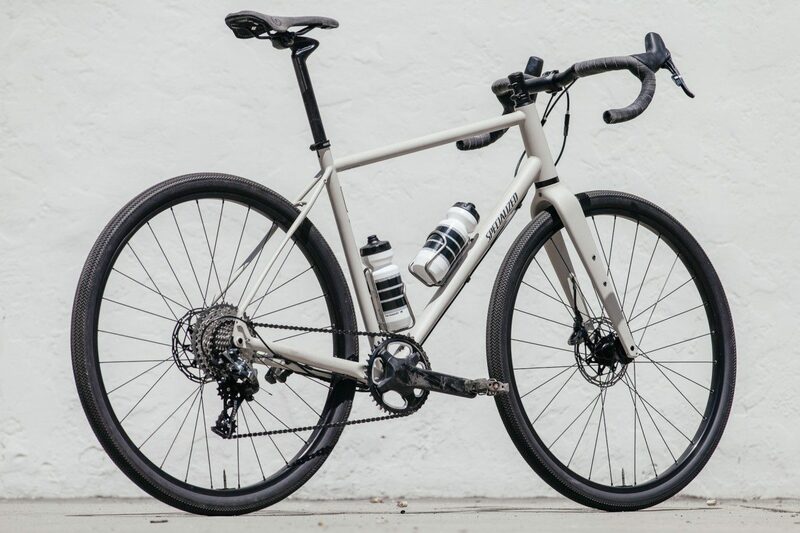 The AWOL was designed to be a touring bike, fully loaded or lightly packed, it was more than capable to tackle almost all conditions with its massive clearances and rugged construction. While the AWOL didn’t break any new ground in the industry, it gave Specialized a firm foundation to launch their Adventure lineup. Enter the rebirth of the Sequoia. Nohlin wanted a bike that was faster on its feet than the AWOL, so he designed a one-off made from custom butted, CroMo steel and rode it for over a year, making notes on improvements. We saw it before on this very website, just rendered in a sparkle black abyss coat of paint. Taking his notes, his bike and his knowledge to the department head, he pushed for the rebirth of the Sequoia but he didn’t want to simply take an AWOL frame and add on new parts from a catalog. He wanted to design a new bike from the ground up. The original marketing of the 1980’s Sequoia boasted the quote “A thousand decisions properly made.” This became the mantra for Erik, now the Sequoia’s third designer, following Tim Neenan and Jim Merz. 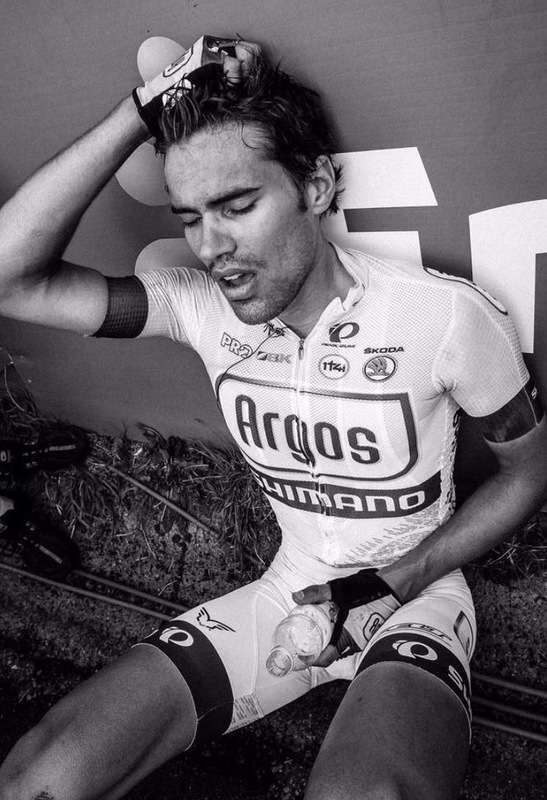 Erik knew to make a bike that would ride light on its feet like brevets and similar races required, he’d have to start with the tubing. The Sequoia uses custom drawn tubing for each frame size, from 50cm to 61cm and it shows. There’s also a custom fork, with rack, fender and cargo cage mounts, as well as a new headset (that black block under the head tube) If you lift the bike up, it feels lighter than the AWOL. How light? I’m not sure exactly, since we didn’t have time to weigh them this weekend. Once the tubing was dialed in, so to say, Erik looked at where the industry was heading. 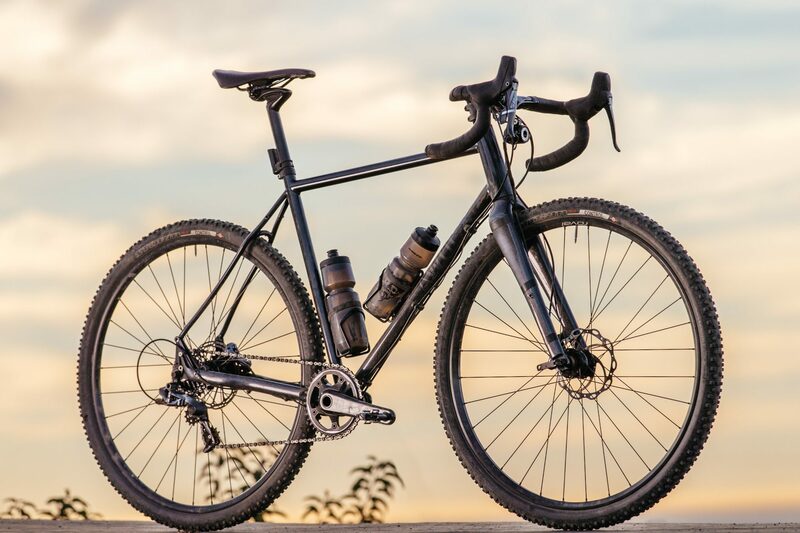 Thru axles, flat mounts, internal routing, and wide range 1x drivetrain systems had taken over the drop bar market, making a bike like this almost as capable as a mountain bike in terms of gear range. The Cobble Gobbler post and its funky design is met at the cockpit with their new drop bar, which has 20mm rise, flair and a shallow drop. Erik even designed a new rim, the Cruzero. 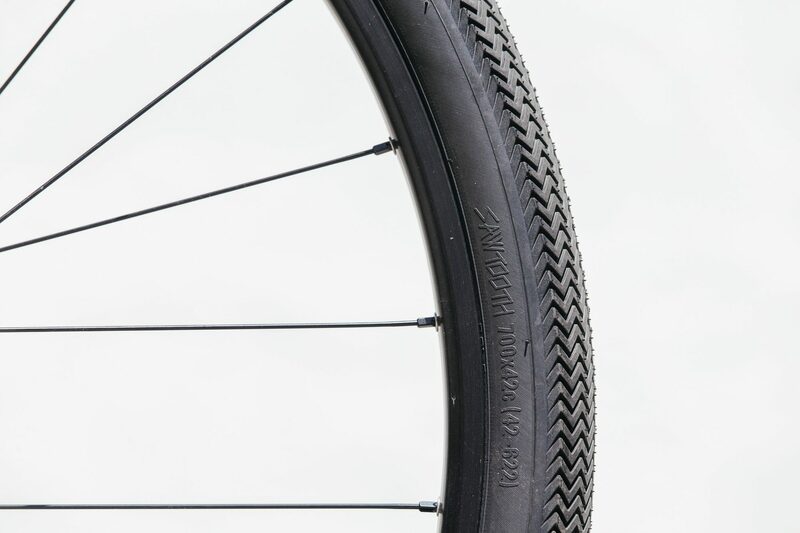 A wide, tubeless-ready rim with a classic style. There are rack and fender mounts, as well as braze ons for a third bottle cage. Other details include internal routing for generator lamps, clearance for a 45mm tire, and new thru-axle hubs. Oh and that black denim bar tape and saddle! Even the paint, called White Mountain, inspired from Erik’s venture into the White Mountains during an outing with Yonder Journal, was new to their catalog. While our ride got cut short, due to Erik’s wreck, I did get to spend a good amount of time on the Sequoia, which shares almost the same geometry as my Firefly. Off the bat, I could tell it was one of Erik’s designs, who likes to front-load his touring or camping bikes. In the size 58cm, it has a 72º head angle and a 73.3º seat angle with a 50mm rake and 65mm of trail. The tubing felt lively and the front end felt stiff. For a bike this old in legacy, you might even say it felt spry. I like the 42mm tire platform on bikes like this. 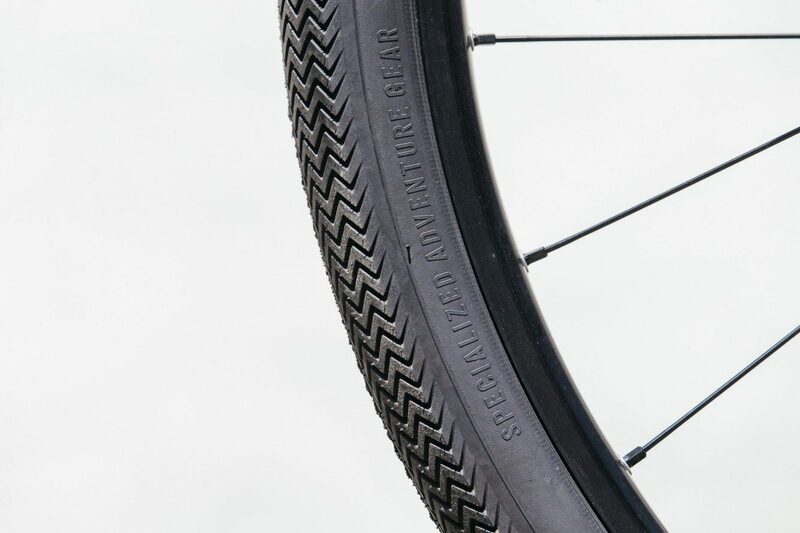 They’ll roll on the street just fine, thanks to the new 42mm Sawtooth tires who have the same rolling resistance as a 32mm tire of similar tread, and they’ll take on dirt with confidence-inspiring cornering. Unlike a lot of the “slick” tires of this size, the Sawtooth bites on loose corners, instead of skidding or sliding out. 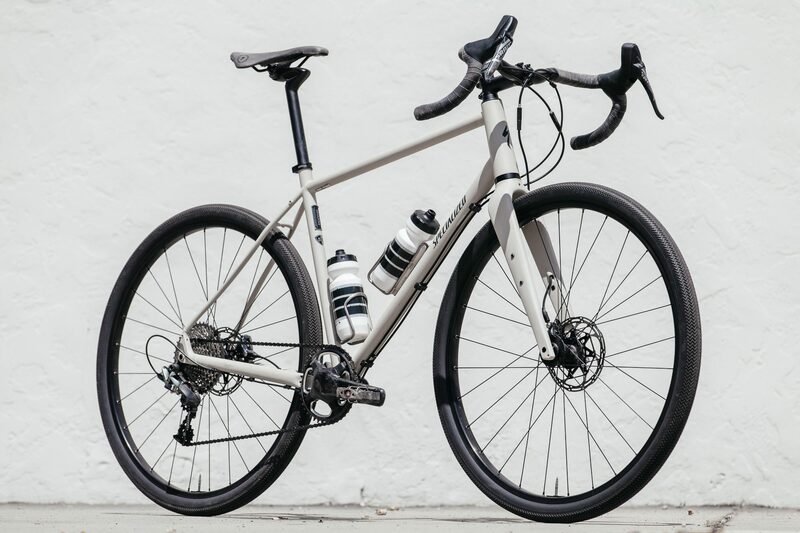 This coupled with the 65mm of bottom bracket drop, and a 430mm chainstay makes for a fast bike on the descent that’s stable yet responsive when you need it to be. The most impressive feature of this bike is the fork. Thru-axle, internal routing, flat mount disc brakes, hidden fender mounts, drilled crown, cargo cage attachments and designed to carry a front load with rack mounts. All with around 50mm of clearance. 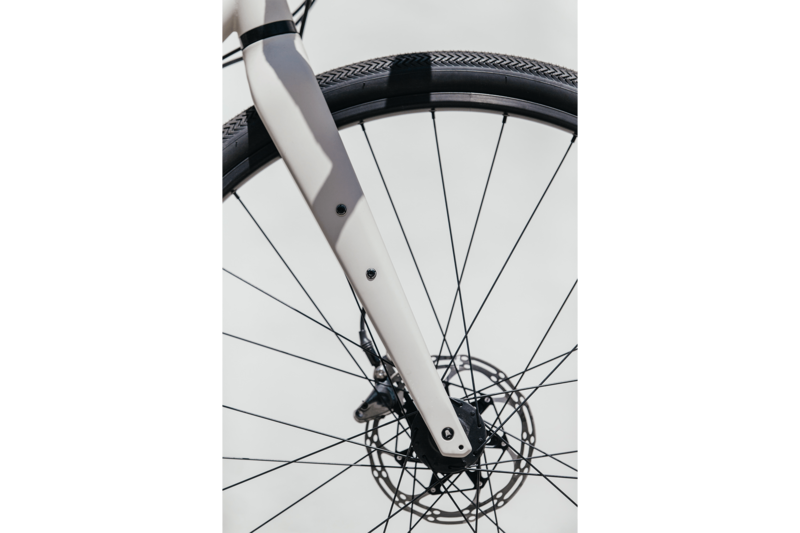 This fork is what everyone has been asking the industry to make for some time now. I’ve even requested certain companies to make it out of frustration. Unfortunately, it won’t be available separately though. Why oh why!? 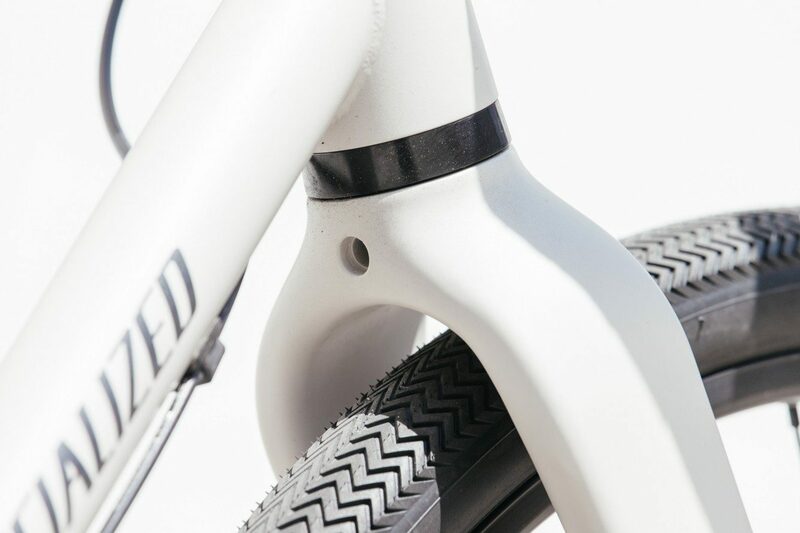 These days, the industry wants to label every drop bar bike with bigger tires a “gravel bike” and I’m sick of it. So what is the Sequoia? A road bike? Cross bike? Touring bike? Brevet bike? It is whatever you want it to be. If I owned one, I’d treat it like my Firefly. It’d go on bikepacking trips in Japan, or dirt rides in Los Angeles and everything in between. Logging miles on the road is also the norm for a machine like this. No one here in Los Angeles goes on “gravel rides,” we just ride all roads. Paved, deteriorated chipseal, fire, frontage and forest service roads. Our frames, tires and gearing are all designed around this type of riding and now, the Sequoia would fit right in next to my already solid stable. 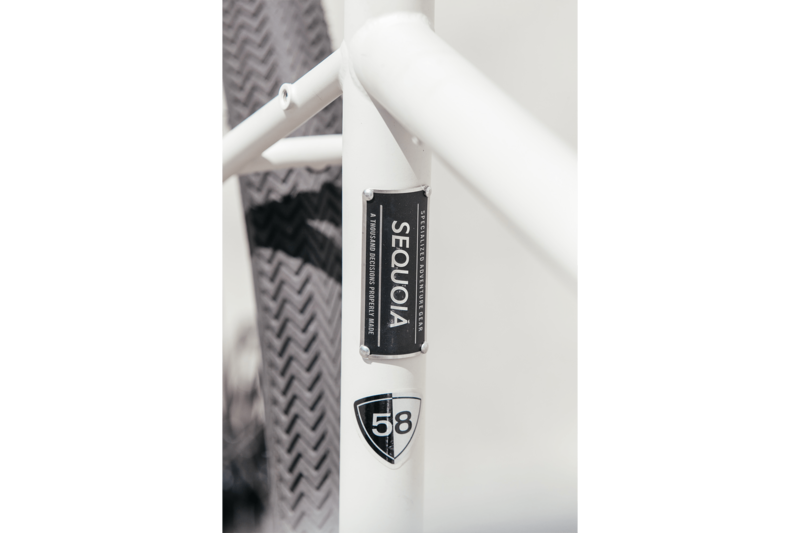 The Sequoia is a production bike, made overseas that has addressed what many custom framebuilders are being requested to build for their customers, at half the price. It’ll come in various build kit options and pricing tiers and will hit stores in August. As built here, it’ll run $3,500 at the Expert model or $1,200 for a frameset. Base complete for $1,200 and Elite complete in between those. As for the tires, bars and bar tape, expect those to be in stock in August. 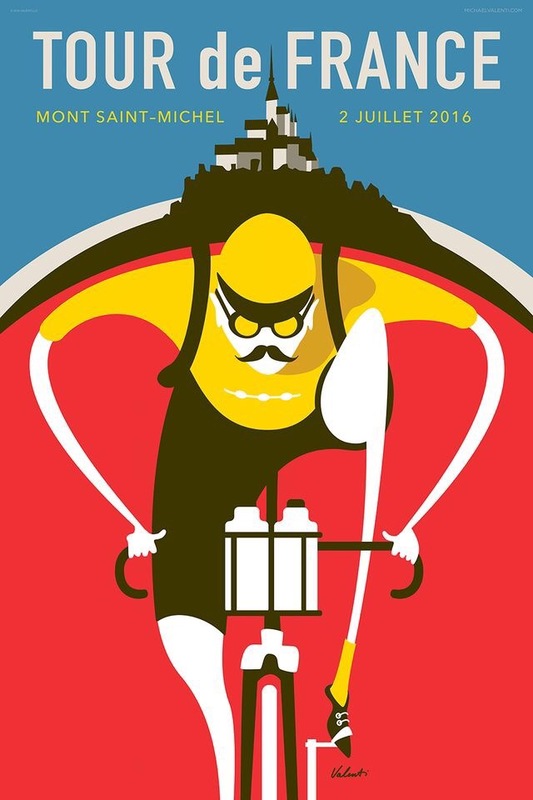 My buddy Nico invited me to do the Dirty Kanza, a 200mi GRAVEL race through the Flint Hills of Central Kansas. I’m never one to turn down a challenge so I accepted, and I’m still mad at him for it. Let’s start off with the weather: 90 degrees, not a cloud in the sky. Normally my dream weather but in this case? All sunburn and dehydration party time. Then there’s the wind, the dust, the never-changing green&blue scenery (just the occasional river crossing). “FUN” is not the word I would use to describe racing for 10+ hours in these conditions. But would I do it again? Probably. Nico was aiming for the single speed record. Tim Johnson was aiming to finish his first go at this event and to support his wife (former Olympian Lyne Bessette) but she had a mechanical early on in the race. Rebecca Rusch, former Kanza winner, rode the 100mi and then announced the winners of the 200mi. Her advice to get through it? Don’t Stop. Seemed simple enough for a girl nicknamed “nonstop”. I was just aiming to have a good time and finish. And I did (till the end). I guess there’s always next year? Big props to Nico for bonking and then getting through to the other side.